I'm excited you posted about these podcasts. 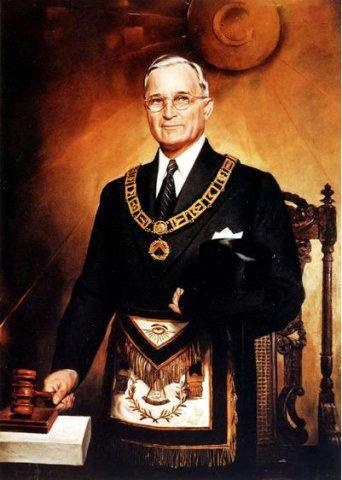 I've recently started reading Brother Truman and love it; in part because I live in Missouri. I plan to visit the presidential library soon since a fellow church member is the director.